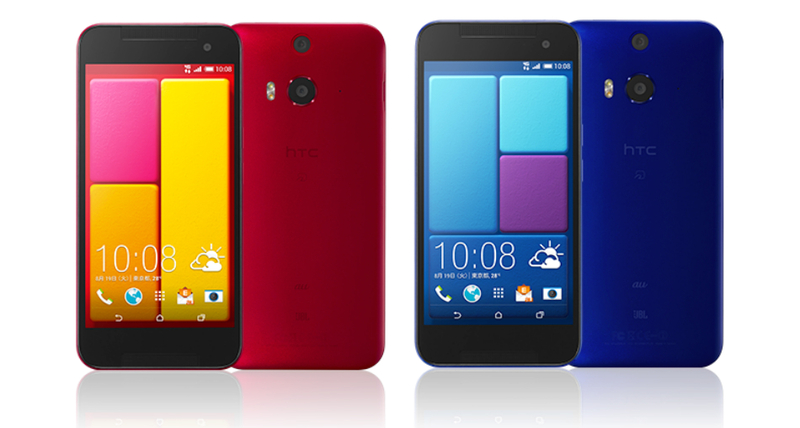 A new J Butterfly device has been announced by HTC, set to hit overseas markets. The device looks quite similar to this year’s One (M8), but does feature a few updated specifications. As for the exterior, the J Butterfly has been graded with water and dust resistance, and also received a major camera sensor improvement over the One (M8). As for full specifications, the new J Butterfly features a 5″ LCD3 Full HD display, Snapdragon 801 processor, 2GB of RAM, 13MP rear-facing camera (with Duo setup), 5MP front-facing camera, 2,700mAh battery, 32GB of storage, microSD slot, Bluetooth 4.0, IPX5/IPX7 (water and dust resistant), and runs Android 4.4 out of the box. The last J Butterfly device to hit the US was the DROID DNA, but with Motorola now commanding all DROID branding, we shall see if this souped-up J Butterfly ever hits our shores in some variation.